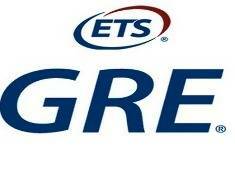 So, as I have decided to take the Gre Exam in order to attend a master's program. And to be honest, it is my second attempt. 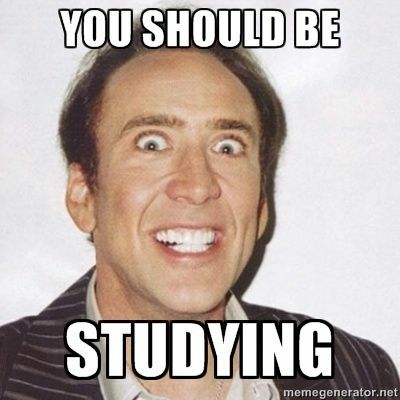 I really underestimated the difficulty of this exam, the first I took this test. My results were accordingly horrible and now I want to keep a Journal of my (hopefully) succesfull glory. I hope tomorrow I will continue to keep with the energy because I really want to get my score up.